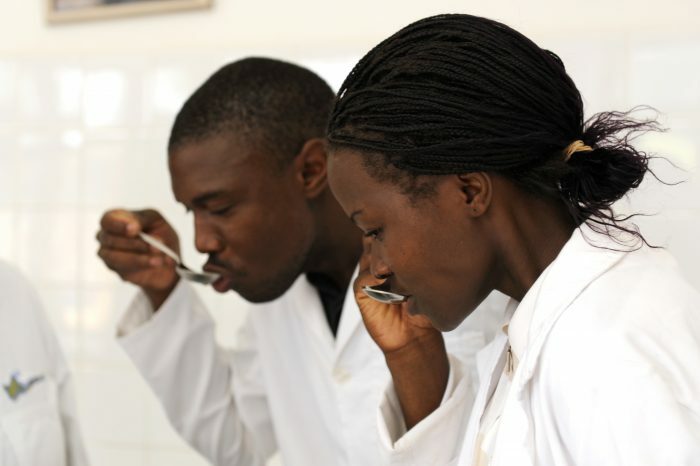 A new market for Malawian tea? Satemwa is one of the last family-owned tea estates in Malawi, employing up to 2,500 workers. But the pressure is on to create long-term livelihood opportunities for the 187 smallholder farmers (of which 85 are women) and tea workers while changing market views of Malawian tea. Sales and Marketing & Business Development Manager Wouter Verelst explains how they aim to do it. The aim is threefold: to be closer to customers and end consumers; to play on upcoming demands and trends in the tea and coffee sector in Europe; and to increase producers’ share in the value chain. Over the past 15 years the estate has been growing whole leaf teas including white, green and oolong. 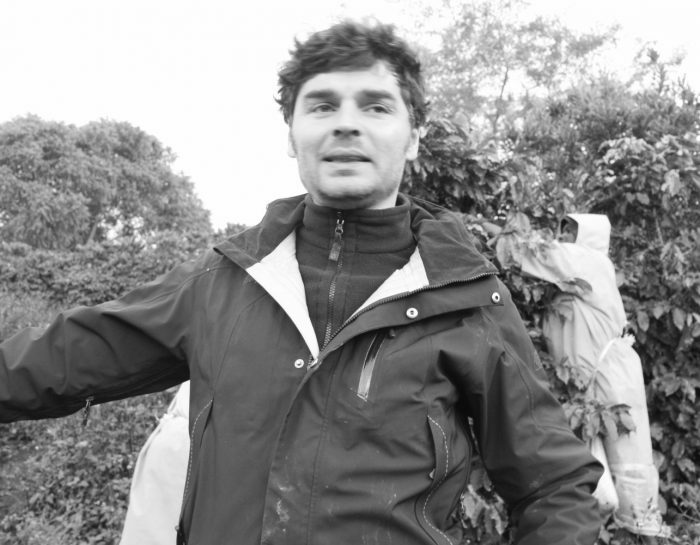 “We are further diversifying into herbs and flowers, to add to our chai,” says Wouter. “We flavor our teas with smallholder grown hibiscus, passion fruit and peach, and people like it.” By doing so the company is looking to encourage a strong national and regional market, setting up new value chains that work over more than one season to support smallholders more effectively. Wouter believes that part and parcel of this increased quality is membership of certification schemes – the tea estate has been UTZ certified since 2008. A certification label gives added value, our sales figures prove that there is demand and that the investment we’ve put into certification has been worthwhile. 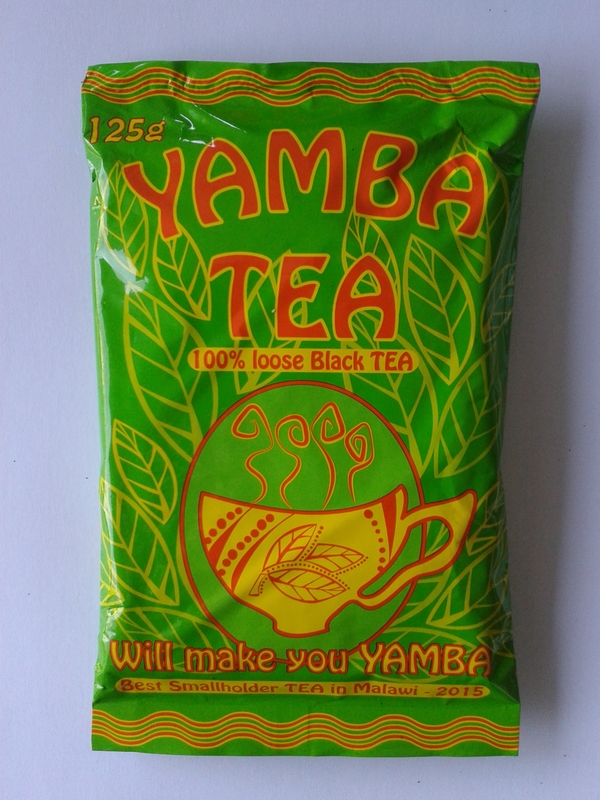 In 2014 Satemwa launched a smallholder-owned brand, Yamba (meaning ‘to start’) with 198 local farmers, all of whom are UTZ certified. “Normally smallholder farmers have to bow to world commodity prices, and they get next to nothing for their tea. So we looked at different answers, and one of the best was to launch Yamba,” says Wouter. 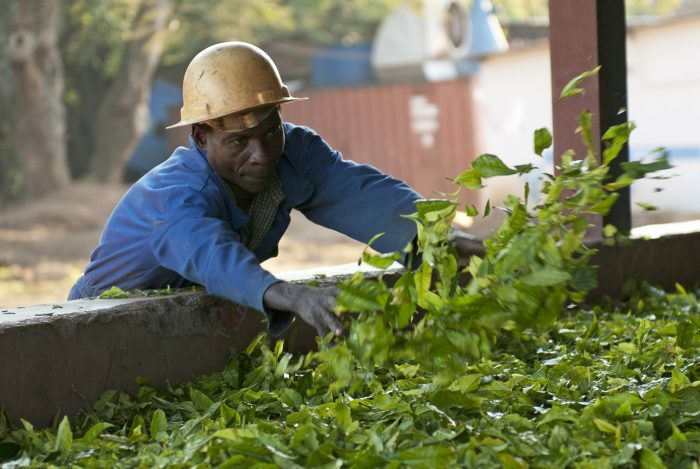 Farmers have been able to tap into the decades of business and marketing knowledge held by estate management, and together they set up and designed a brand, and formed an agreement that Satemwa would produce and pack the tea, with smallholders receiving 4% royalties for each pack sold. There’s no doubt that the pressure is on, but Satemwa will continue to look for innovative ways to grow in the future.